You might wonder, why are you posting so much about this coin? Well, I'll be honest - their are a few different reasons. From my previous posts, you'll notice that I'm in Charleston, SC and that most of my photos are of the area. We didn't get hit by Irma nearly as bad as Florida, but we did experience quite a bit of flooding. It's really impressive to see a coin's community rally around so quickly and compassionately. The features already had me sold, but the community has me hooked! 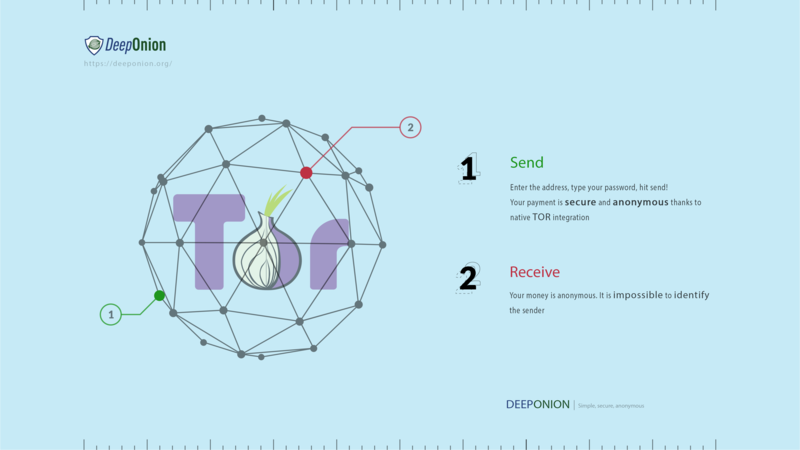 If you haven't looked into DeepOnion yet, please check it out!